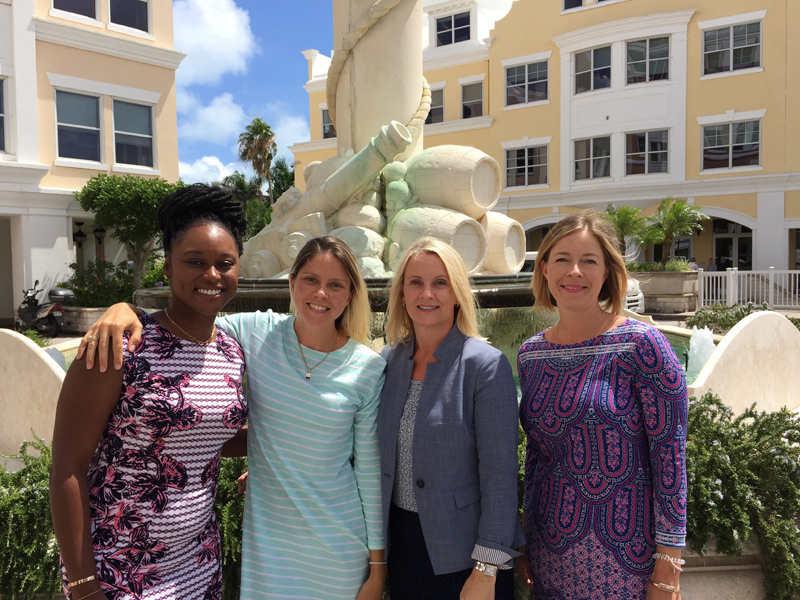 Women in Reinsurance [WiRe], the organization for women working in the Bermuda reinsurance sector, today [June 27] announced three officer appointments. A spokesperson said, “The appointments include Head of Events Committee – Rachael Afford, Vice President, Specialty Reinsurance, Allied World; Secretary – Joelina Redden, General Counsel, Athora Life Re;vTreasurer – Melissa Logie, Manager of Finance, Zurich Insurance. “It is exciting to welcome new committee members to our organization as we strive to diversity the array of programmes we offer while increasing the conversations about topical issues in our industry,” said Ms. Reardon.